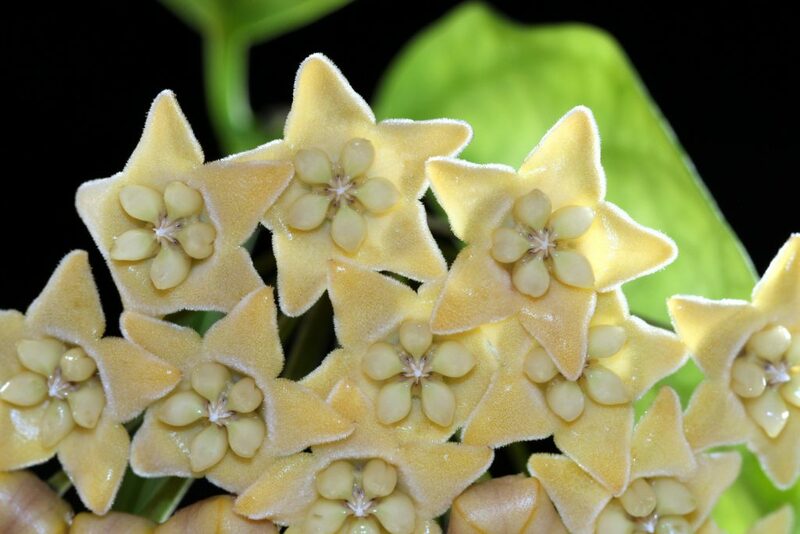 I can only tell you how I’m growing Hoya chewiorum, and that it has not worked particularly well for me. I am growing the plant in an extremely chunky mix with very large bark making up most of the mix. The plant only has four or five leaves so it uses very little water requiring attention every ten days or so. I am hopeful that the RO system that I have installed will in time help this plant to grow better and stronger. This entry was posted in Hoyas on January 26, 2017 by Doug.